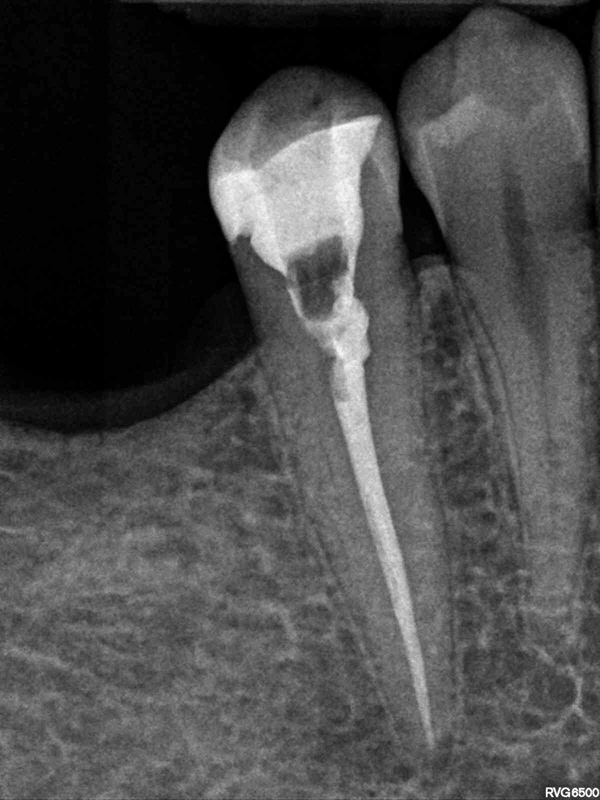 Endodontia – root canal therapy. 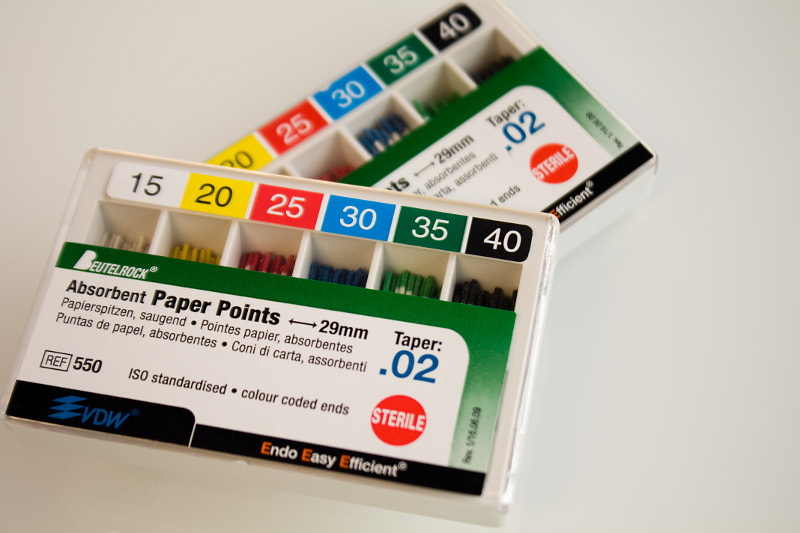 Endodontic, that is, canal therapy aims at pain relief and neutralization of the inflammation of dentin (innervated tissue) of a tooth. The procedure involves removal of the diseased dentin from the chamber and canals of a tooth, widening and disinfection of canals, and tight filling of the newly created space. 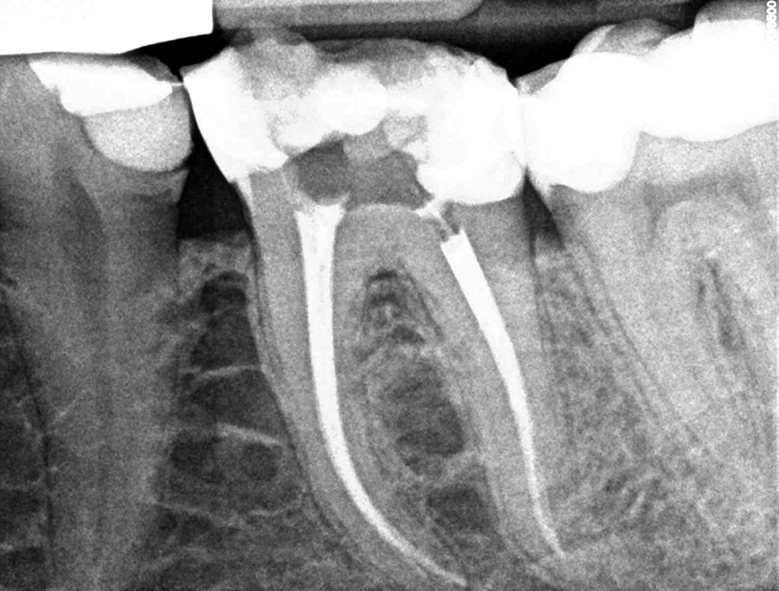 Conservative and endodontic treatment call for the use of pointed x-rays before, during, and after therapy. Teeth have diverse number of roots and canals. 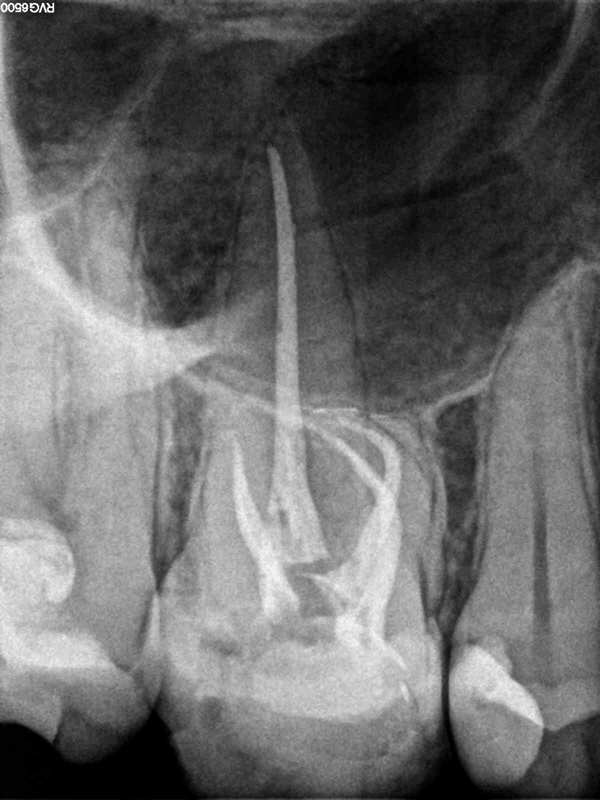 The number of canals is often higher than the number of roots. The canals differ from each other: some are straight and wide, other narrow and twisted. 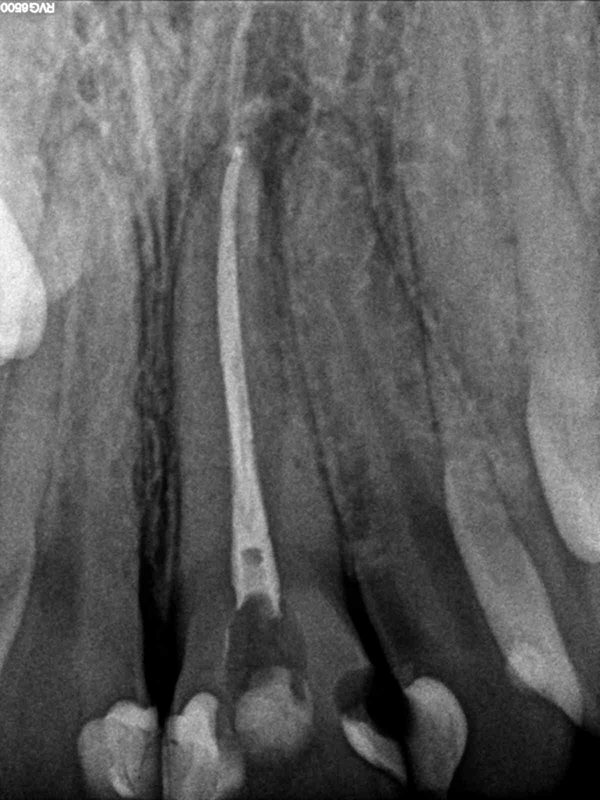 Successful endodontic therapy necessitates identification of all canals, restoration of their full-length patency and tight filling. 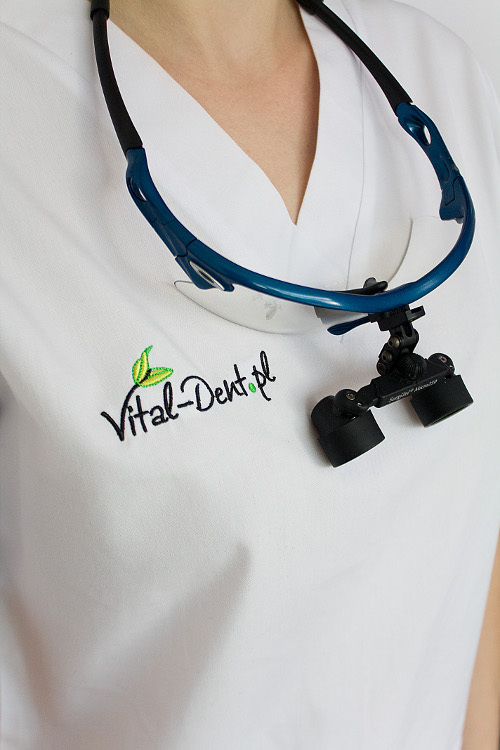 At Vital-Dent.pl we use equipment necessary for proficient endodontic therapy. 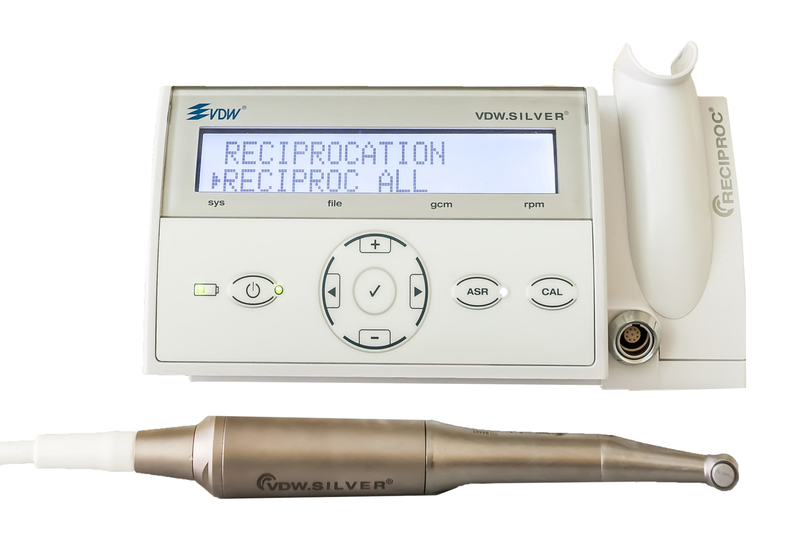 We have an electronic device which measures the length of canals and fills them mechanically. 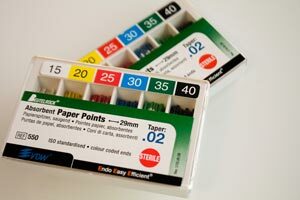 All the procedures are applied under magnification (magnifying glass, microscope), for the measured structures are often no bigger than 1 x 1 mm. We have an up-to-date X-ray device which emits minimal radiation: good endodontic treatment requires repeated radiograms of a tooth.. 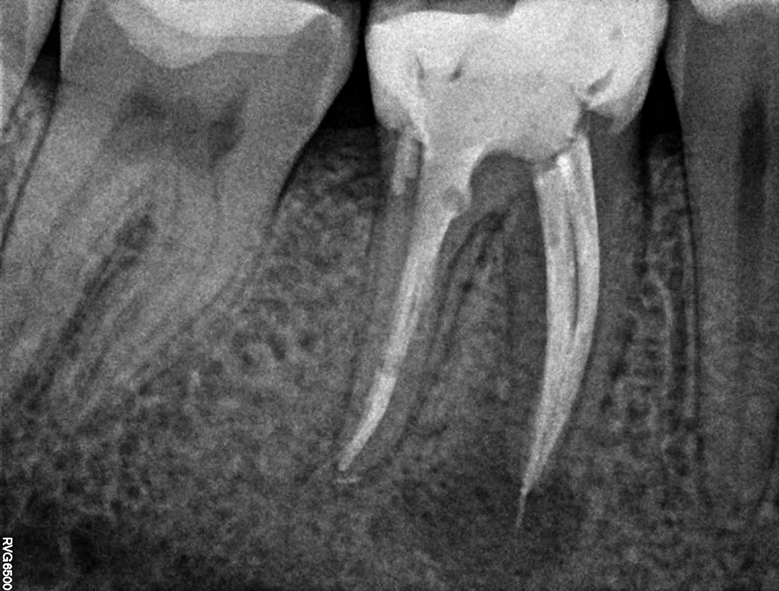 The most common indication for endodontia is a situation where caries-causing bacteria have reached dentin causing its inflammation or necrosis. 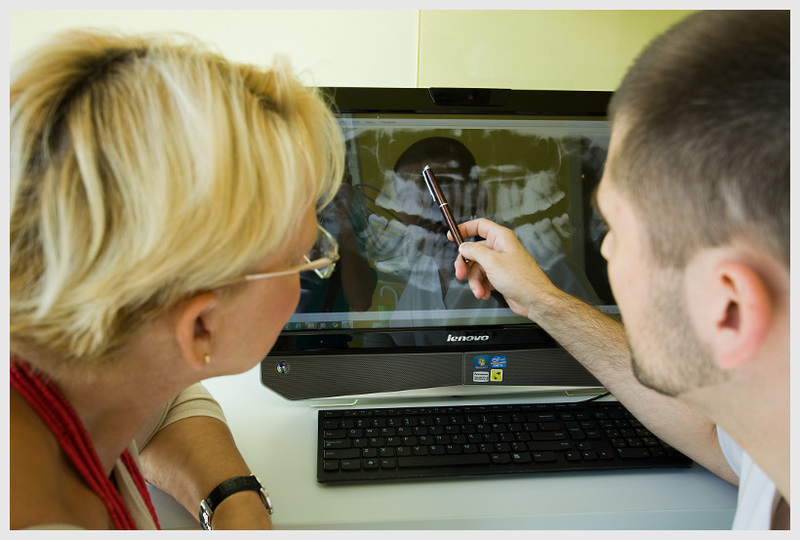 It is usually the result of caries-causing defects localized in dental crowns or under fillings, dental trauma, etc. 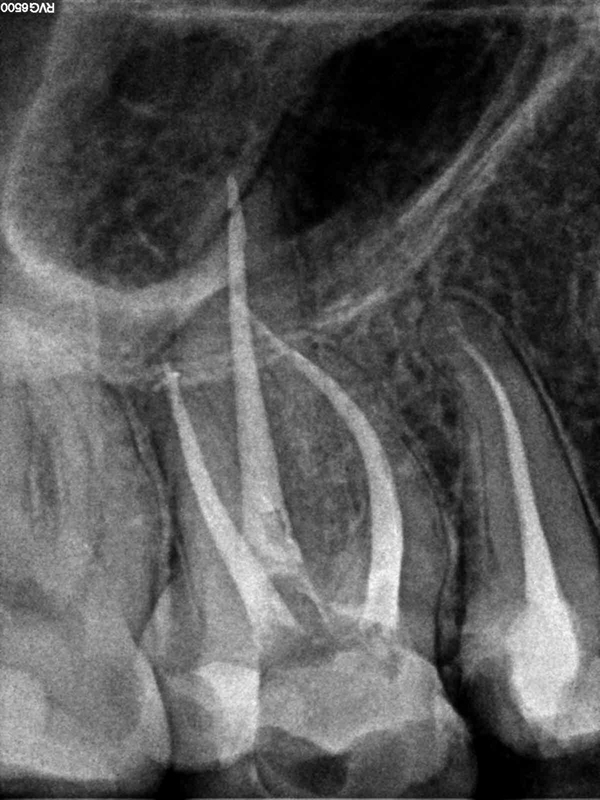 Canal therapy may be avoided when the patient regularly visits his dentist who can treat small lesions in due time counteracting progression of disease.